Interested in selling cash for cars in Arkansas? DamagedCars.com is one of those places that buy cars in Arkansas. Car experts, experience, integrity and no haggling are just a few of the reasons to sell a junk car to DamagedCars.com. DamagedCars.com buys damaged cars and salvage cars. Even if it’s rusted or wrecked, we’ll buy it. We also buy vehicles with electric or mechanical problems. Whether it’s a truck, SUV or sedan, we buy it. So, if you’re how to “sell my car in Arkansas,” turn to the car buying experts at DamagedCars.com. What Do I Need To Sell My Car in Arkansas? All you need to sell your car to DamagedCars.com are the title, keys, license plates and registration. It’s a no brainer when you sell to DamagedCars.com. Just go to our website and enter the required information, such as model and condition. 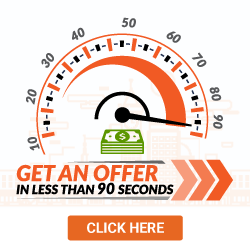 In just a moment, you’ll get a guaranteed offer. 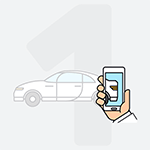 We buy cars online, so you can take care of business from the comfort of your home. You’ll also be surprised with our fair market value. You’ll get the best price for your vehicle with DamagedCars.com. 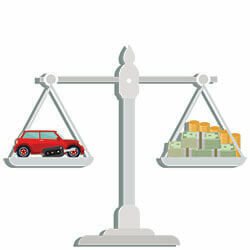 Our car experts evaluate many factors when determining price, such as condition and upgrades. There are many advantages to selling your junk car to DamagedCars.com. 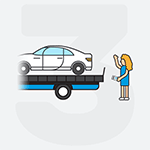 Not only can you take care of the hassle right online, we don’t hit you with extra charges, such as towing. Whether we pick up the car at your office or home, towing is always on the house. Plus, we don’t make you wait. We’ll pick up your car within 24 to 48 hours, once you’ve accepted our offer. You can also trust DamagedCars.com. All of our partner local junk yards are insured and vetted. We give all of our customers peace of mind. The state of Arkansas is well known for its parks, wilderness areas, caves, hot springs and attractions. Its best caves are Blanchard Spring Caverns and Cosmic Cavern. Both caves are actually living. The minerals by dripping water and still changing, and you can even see waterfalls. Experience the hot springs at Hot Springs National Park. There’s the historic Fordyce Bathhouse along with an observation tower and hiking trails. It the Ouachita Mountains at its best. Entertain yourself with the many artistic, musical and theatrical events at the state’s galleries, art museums and music venues. Concerned about “Who will buy my car” or who buys junk cars in Arkansas? Don’t know how to sell a car in Arkansas? Turn to DamagedCars.com. We buy junk cars in Arkansas in all cities. It doesn’t matter where you live. 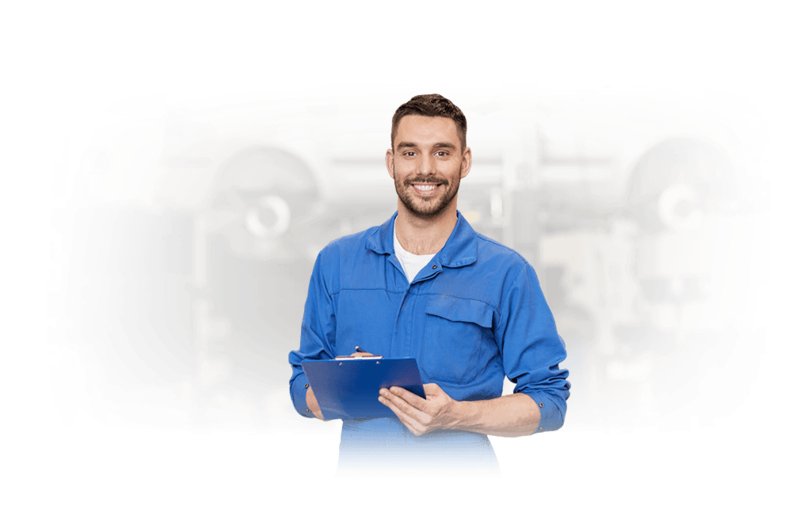 We’ll find a trustworthy local junk yard to work with you. We’re the Arkansas junk car buyers who are nationwide and can service any area. 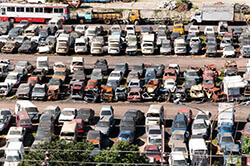 What should you know before selling to a junkyard or private buyers in Arkansas?